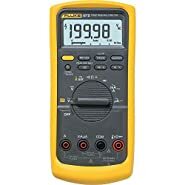 Product prices and availability are accurate as of 2019-04-16 11:34:43 UTC and are subject to change. Any price and availability information displayed on http://www.amazon.com/ at the time of purchase will apply to the purchase of this product. 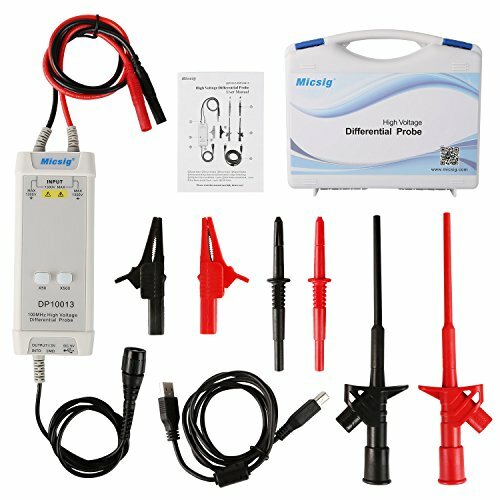 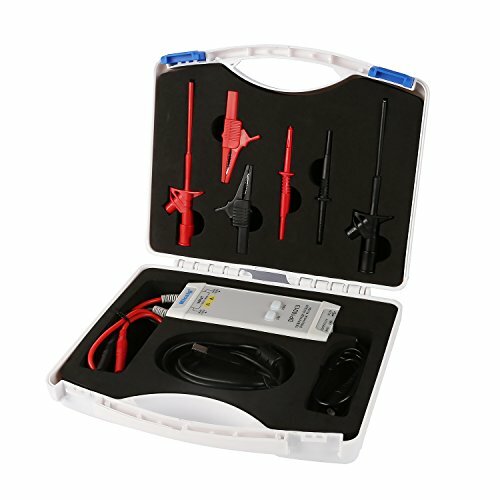 Micsig DP10013 High Voltage Differential Probe is designed for professionals and experts like you to be used with most oscilloscopes in the market. 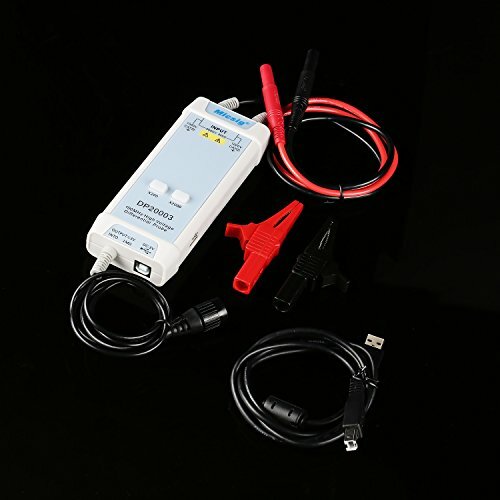 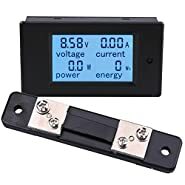 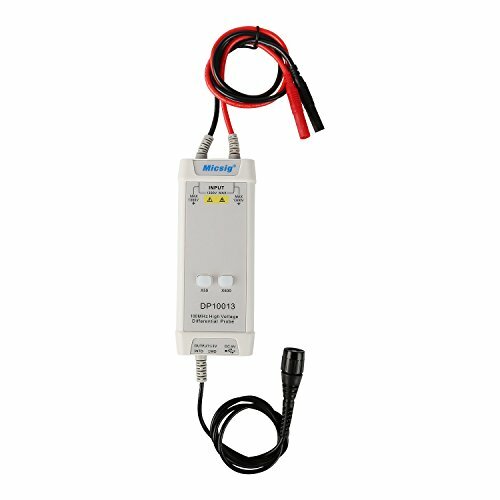 It allows you to safely measure floating voltages up to 1,300V and has a bandwidth up to 100 MHz. 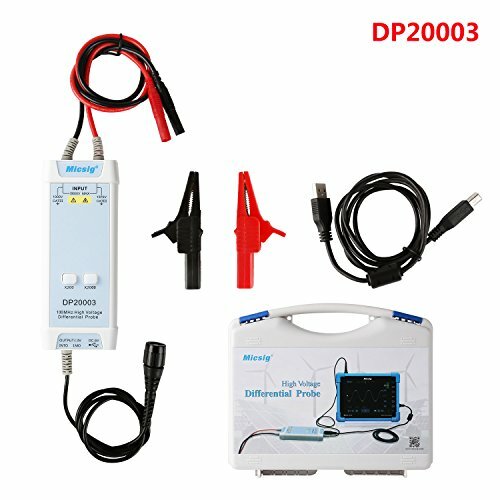 DP10013 can work in two different attenuation ranges: 500X for a maximum test voltage of 1300V and 50X for a maximum test voltage of 130V. 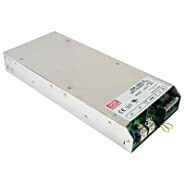 While its Tektronix counterparts, such as P5202A, starts at $1,500, Micsig DP10013 offers the same specifications at unbeatable low price that won't break your bank.